The Mississippi Delta is continuing to see record flooding. Some residents displaced from their homes and thousands of acres of farmland remain underwater. MPB’s Alexandra Watts reports from a public meeting to hear residents’ concerns. Onboard a motor vessel, the Mississippi River Commission is hosting a public meeting about the river. On this Delta stop in Rosedale, there is concern over the river’s rising levels causing flooding damage across multiple counties. Major General Richard Kaiser, the commission’s president, said a recent flood control project was not completed in the Delta, which meant the damage was more widespread. “All up and down this river, it was a historic flood," Kaiser said. 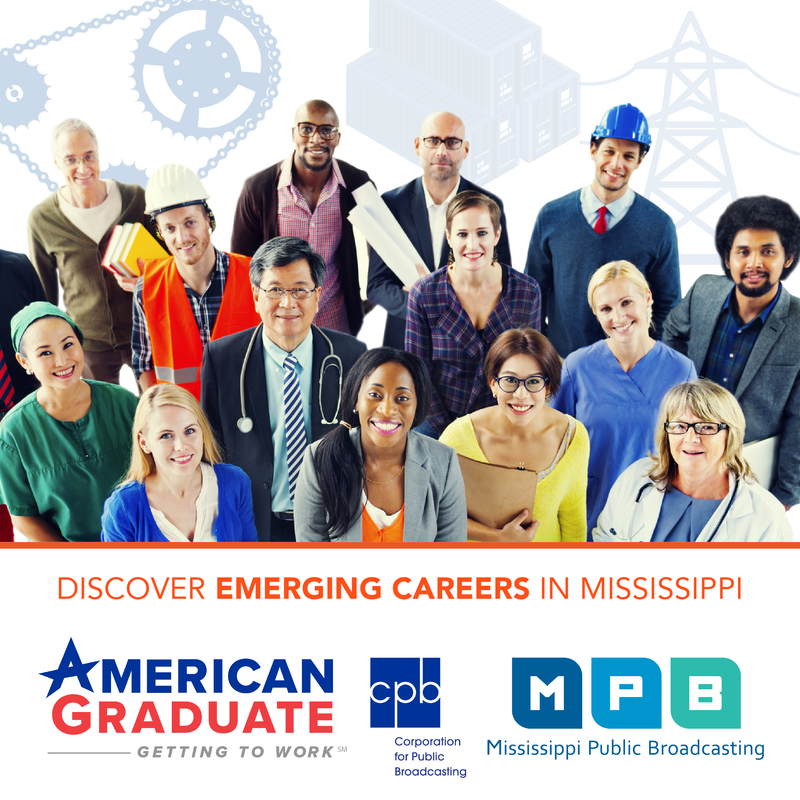 "But as we move to this region, where we find the Mississippi River and Tributaries Project is not complete, people have experienced historic flooding, and those are the concerns we hear." 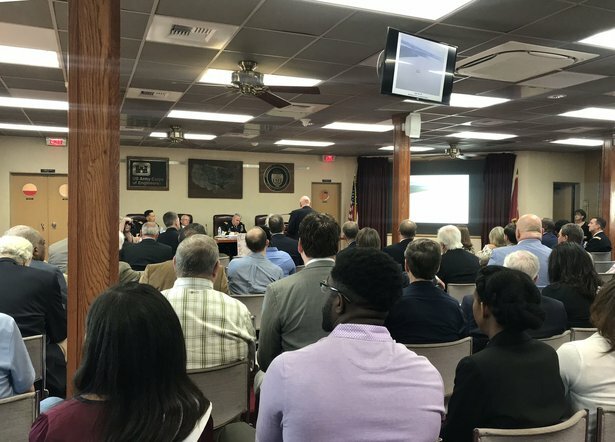 A public meeting in Rosedale, MSAlexandra Watts Colonel Michael Derosier, Commander of the Vicksburg District US Army Corps of Engineers, said recent flooding impacts different industries in the Delta. The commission plans to finish the project in the Delta region to prevent future widespread damage. Similar projects have prevented more than one trillion dollars in damage since the floods of the 1920s, according to the US Army Corps of Engineers. 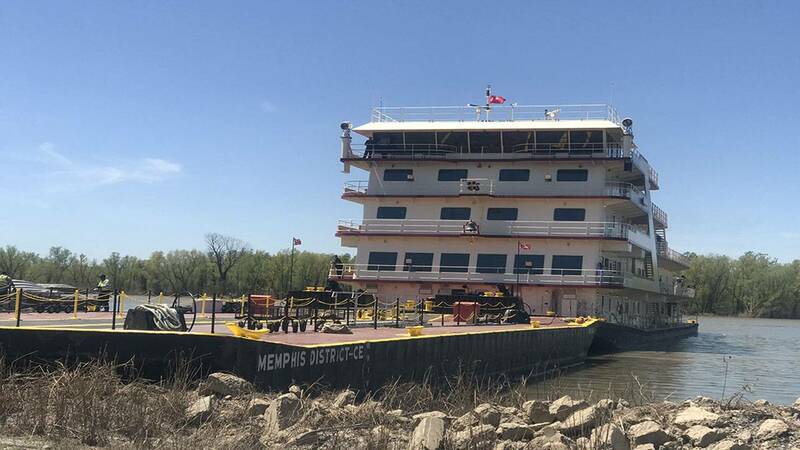 The motor vessel is traveling to four towns along the Mississippi River and will make its last stop in Louisiana tomorrow.